Enjoy our high level transfer services to/from Aigaleo and we promise you the best transport prices without waiting at airport, port, station and without hidden debits. It takes its name from Mount Aigaleo. Its population was 69,946 at the 2011 census. 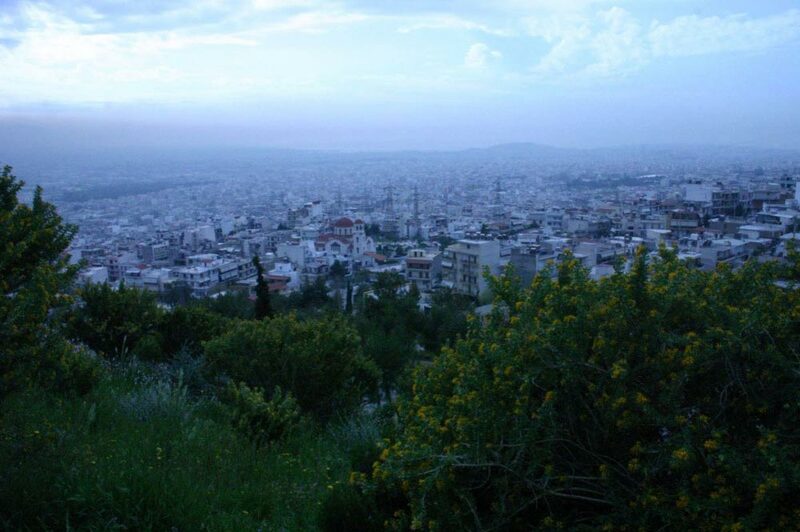 Aigaleo is situated 4 km west of Athens city centre. It is southeast of Mount Aigaleo. The Cephissus river flows through the industrialized eastern part of the municipality; about 1/4 of its area is taken up by factory developments. The town is served by a Athens Metro station: Egaleo metro station. Aigaleo was part of the municipality of Athens until 1934, when it became a separate community. It was raised to municipality status in 1943. Enjoy our high level transfer services to/from Aigaleo and all over Greece and we promise you the best transfer prices without waiting at airport, port, station and without hidden debits.